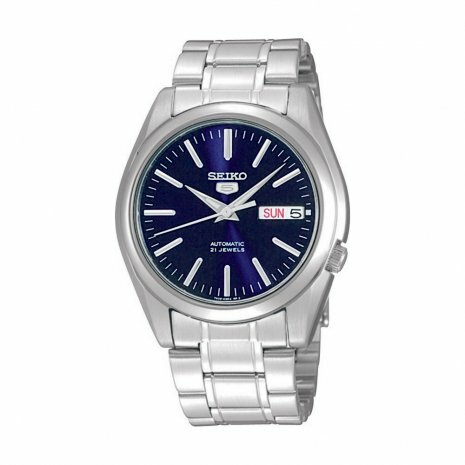 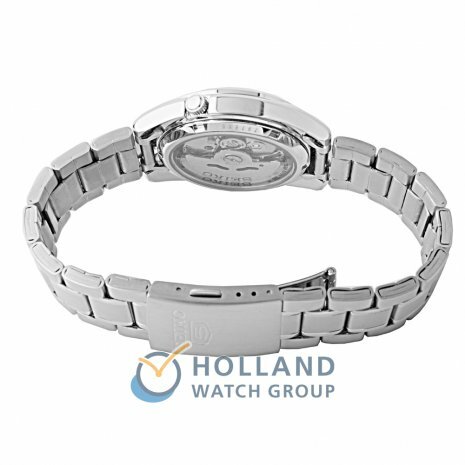 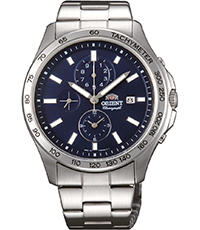 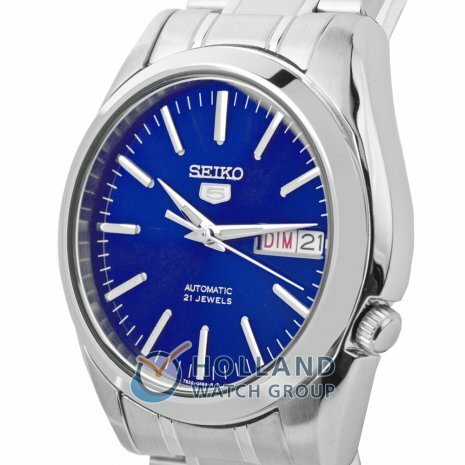 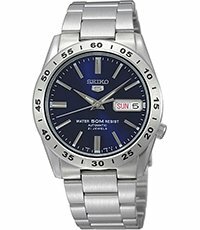 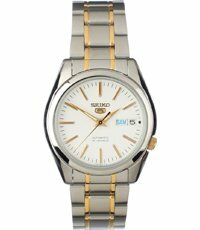 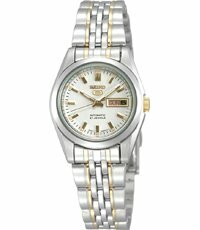 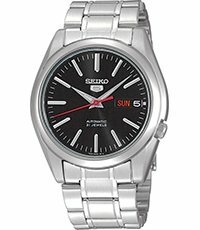 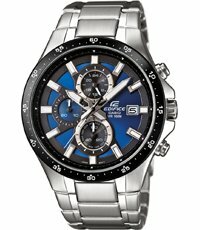 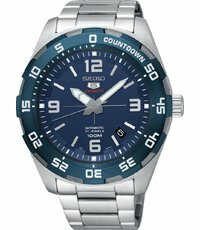 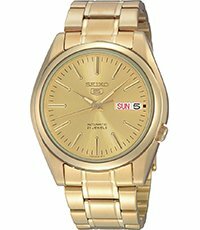 This Seiko watch has a stainless steel case 38mm in diameter and is fitted with a metal strap. 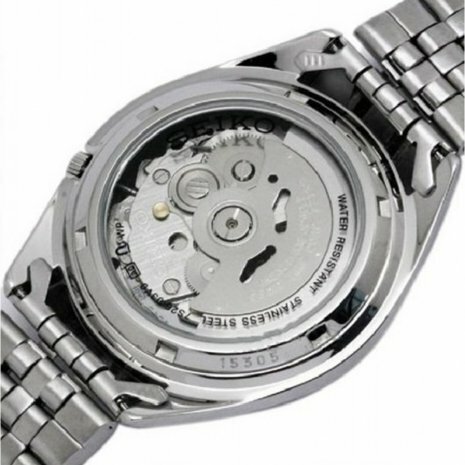 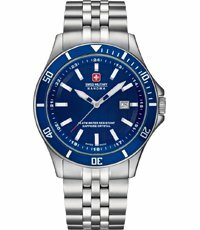 Inside the case lies a automatic movement and the watch features a Hardlex Crystal crystal. 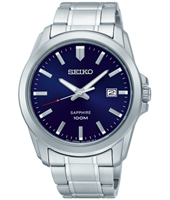 "The Dial is beautiful. " 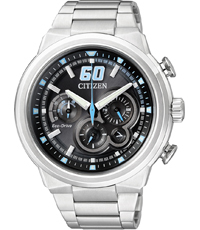 A watch that is as classy as they come. 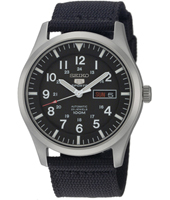 Looks far more expensive than it costs. 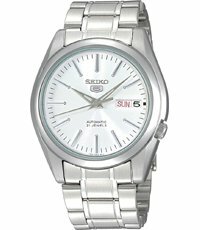 But ( and i hate to say this) only really suitable for smaller wrists. 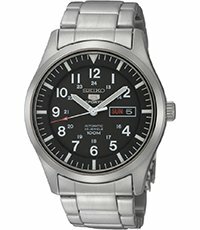 Looks too small on my 7.5" wrist. 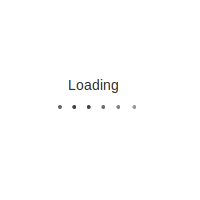 So regrettably I had to send it back. 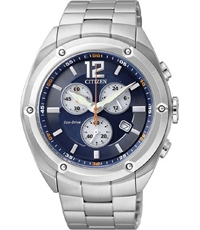 If you have a smaller wrist then just buy it, you will not be disappointed.